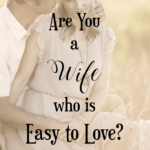 For those of us who have husbands who have to travel and can be gone for very long periods of time, it is vital to the survival of our marriage that we stay connected. Things that disconnect, by very definition, are severed from one another. As with anything in life, once something is disconnected, it no longer functions in the capacity it was intended to do so. And the same is true with marriage. 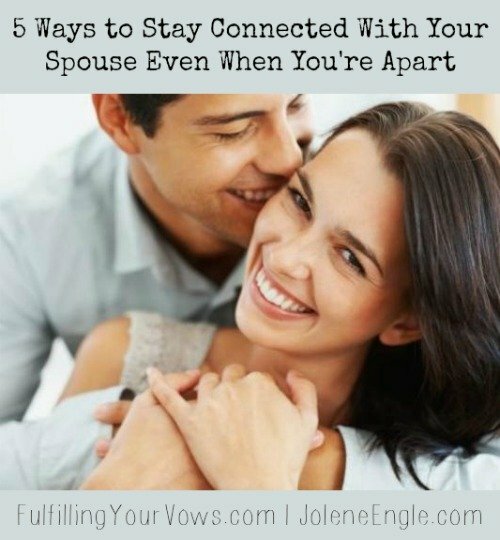 I am very familiar with being apart from my husband for very long periods of time (12-18 months at a time). 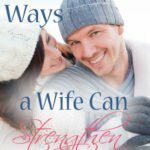 For me, my husband is in the military and has been deployed 7+ years in the past 10 years of our marriage. Despite our separations, I am blessed to report, that we are closer and happier than ever. 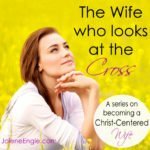 We recognize that the success of our marriage relies 100% on our trust, commitment, and hope in Jesus Christ. 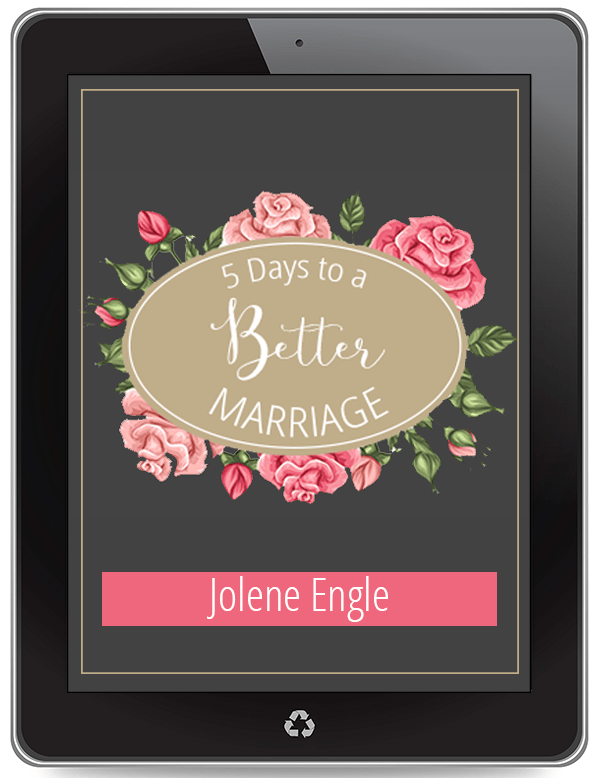 I want to share with you five ways that we have managed to have a healthy, thriving marriage in the midst of all our time apart. The key to this list is doing them all, not just some, to see phenomenal connection when physically apart. As I type this list, my husband is nearly 3,000 miles away for a few months of training, so I am living these out even right now. Pray, pray, and pray. 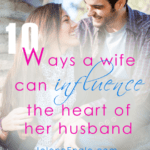 It is of utmost importance that you pray for your husband and pray together to keep that divine, God-given connection you are called to walk out in your marriage. My husband and I pray for one another every single day we are able to communicate with each other. We pray together in person (when he is home), other times we pray on the phone, via email, or via Skype. Regardless of how or when we pray, we do it. 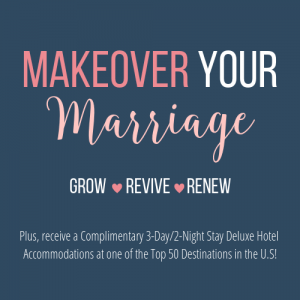 We are committed to seeing our marriage work, and this is a crucial part of that process. If your spouse in an unbeliever, then just continue to pray on your own and with a prayer partner that is committed to seeing your marriage succeed. What ever you do, don’t give up! Be completely honest with one another. To some this may seem like common sense, and to others terrifying. 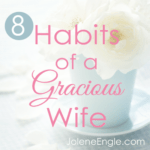 It is absolutely imperative that you are completely honest with your spouse with the good and bad things. Does that mean that you give them a play-by-play of your day down to the second? No. It simply means that if anything that could hinder your relationship comes up – tell them. Tell them in the way that you communicate best. For some this will be talking. For others it will be writing. However you do it, just do it. 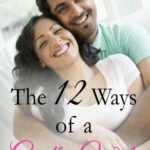 This one step alone will open your marriage up to the possibility of of actually fulfilling your vows to one another! 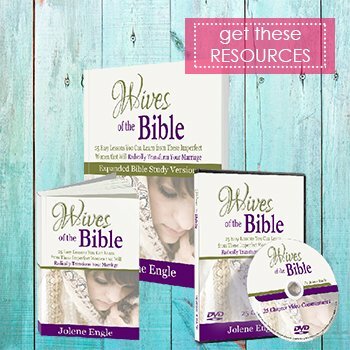 ” and it will open your eyes to one of the most magnificent ways to communicate with your spouse! My husband’s love language is words of affirmation. I always make sure to affirm him with my speech and through little notes throughout the day. The notes may be handwritten (letters when he is away), emails, or texts. I know it makes him feel so special to hear me speaking life-giving words about him. I want nothing more than to build him up, and thankfully this allows me to do so in the way he best receives it! 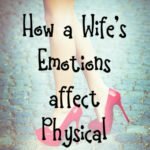 When you are physically together, don’t deny your husband physical intimacy. I know, I know. Some of you are saying, “But Carlie, what does this do for my marriage when we are apart?” I can tell you from experience, it carries it’s weight in gold. 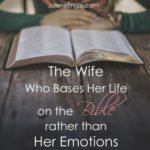 My husband has told me how much more he values and honors our marriage because I choose to honor and value him in this area of our relationship regardless of how I feel. Sure, I am tired a lot. 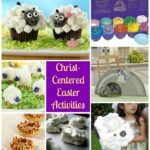 I am a stay-at-home homeschooling mother of three amazing blessings. 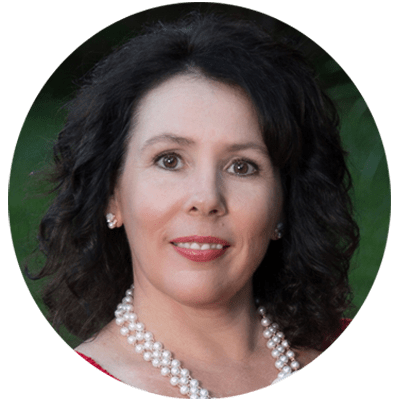 I run several online ministries, publications, and businesses. And the list goes on and on. But at the end of the day, my priorities still remain: God, husband, children (in that order). Forgive. Real forgiveness, the kind only found in the life and heart of our Savior Jesus Christ, is essential in marriage. Make it your mission in life to forgive your spouse – being an example of God’s love no matter the circumstance. If you ever find this hard, read John 19 in your Bible, I guarantee this will get your focus back where it needs to be! 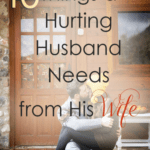 Don’t let loving and connecting with your husband stop when is home. Continue to implement these simple steps to ensure ease of application while your spouse is away. 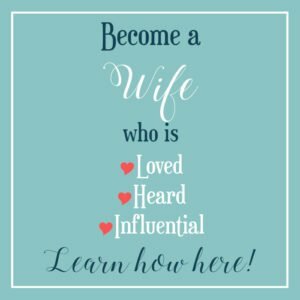 Believe me, if you do these things, it will make a lasting impact on your marriage and teach everyone watching you (children, family, friends, etc) that the love of God is real and biblical marriage is possible! Wonderful advice! 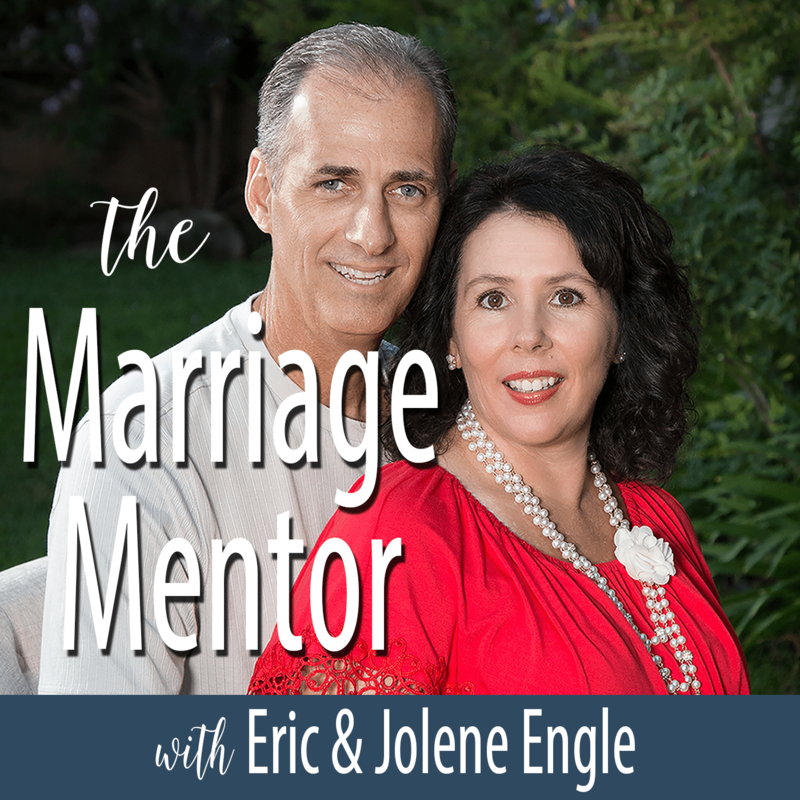 Marriage, any marriage, requires attention and dedication in order for it to thrive. Your advice above is right on! Thanks for sharing! These are some very wonderful tips. I don’t know how you handle being away from you spouse that long. I can barely handle being away from mine for 14 plus hours a day. My hat goes off to you for handling it so well. I’ve always been told it takes a special kind of woman to be married to a trucker/man in the military. I totally agree!